BOXING was promised a Champions League equivalent when the World Super Series launched last summer. And the early signs are certainly encouraging. For years, world titles have been diluted because of the number of different belts on offer. 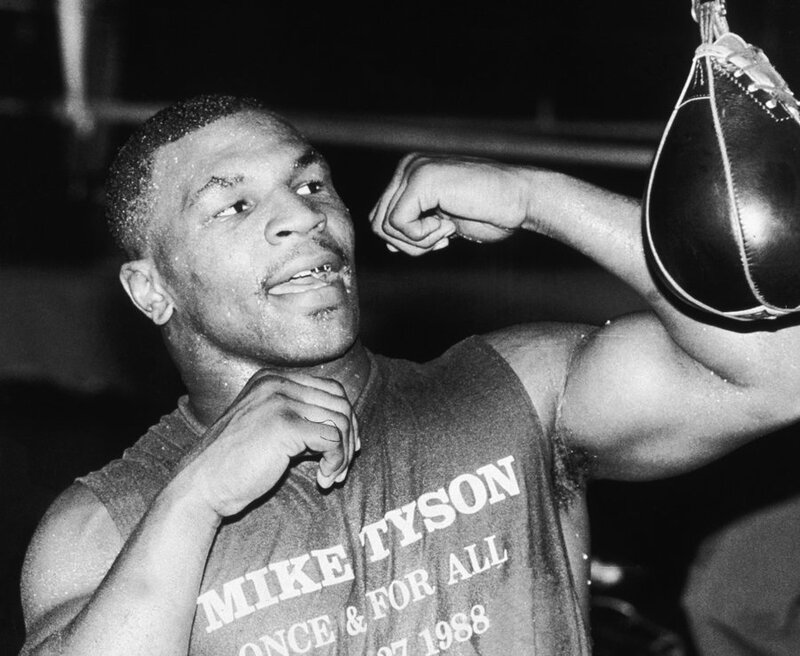 But if – and it remains a big if – the Boxing Super Series concept can grow and add more weights each year, being a world champion will become more illustrious. The financial rewards on offer are certainly good enough to attract the fighters, with pay days of around £800,000 or more to winners of the quarter-finals. The eventual winner of each weight will pocket a large chunk of the £20m on offer, with super-middleweights and cruiserweights contesting the competition, this year. “I’ve seen the pay cheques on offer,” one British fighter said when asked this week if he would be interested in a lightweight tournament next season. There have been teething problems, particularly when it comes to TV contracts. ITV secured a late deal to broadcast the event but put some fights on pay-per-view, reducing their exposure. The US is also still without a broadcast deal, which will severely damage the concept’s ability to grow unless it is rectified for next season. There have been some scarcely attended fights, too, while the failure to bring the WBC and IBF titles into the super-middleweight division has weakened the prize but these are problems that can be expected in the infancy of a brand new idea. Where it hasn’t failed is delivering exciting fights between the best boxers. Last week saw Oleksandr Usyk add the WBC cruiserweight title to his WBO strap with a narrow points win over Mairis Briedis. Murat Gassiev stopped Yunier Dorticos in R12, Saturday, for the other final spot next May. 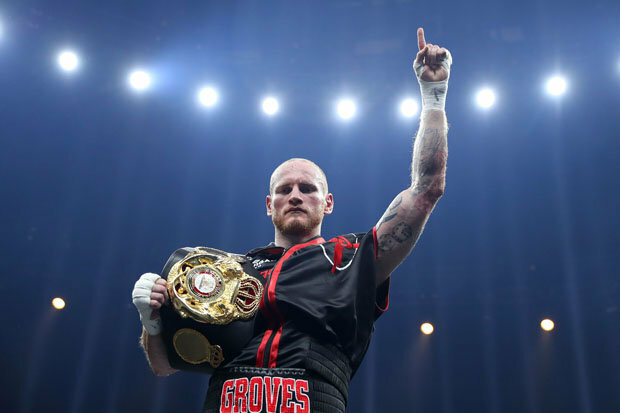 Then the British interest returns with the highly-anticipated clash between WBA super-middleweight champion George Groves and Chris Eubank Jnr on February 17 before Liverpool’s Callum Smith takes on Jurgen Braehmer a week later. The best fighting the best with the overall winner being the top fighter in the division – what’s not to like? 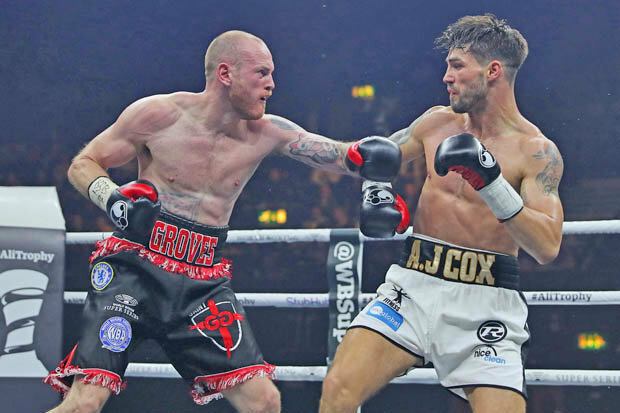 While the Champions League has in some ways weakened other competitions like the FA Cup, this eight-man format can only strengthen boxing by showing the public who really is the best in each division.